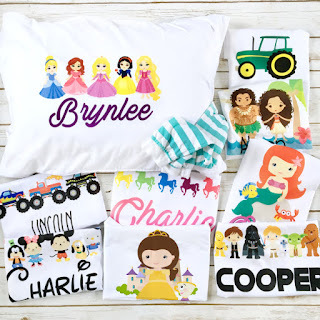 Right now you can get one of these Personalized Character Pillowcases for ONLY $9.95 (Retail $19.95)! My kids have a couple of these and they LOVE them! Featuring our popular line of super soft, microfiber pillowcases for kids! Our direct to fabric printing process creates a beautiful, bright finish that is soft to the touch and won't fade! Featuring our popular line of super soft, microfiber pillowcases for kids!